The Top 5 Beachranking of the beaches in California from BeachUSA.info lists the 5 best beaches in California. Every year, we create a ranking of the best beaches in California. 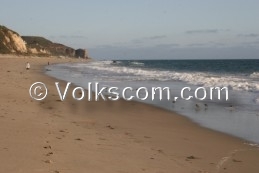 Zuma Beach is a popular beach situated in the city of Malibu. Various television productions were filmed at the picturesque Zuma Beach. 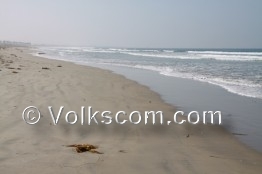 The Silver Strand State Beach is located in the south of the Coronado Island. This beach is located in the south of California. During the summertime, the watertemperature at this beach is not as cold as it is at the northern and central Californian beaches. 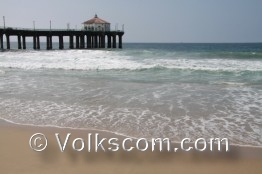 The beach at the Manhattan Beach Pier is a wide leveled sandy beach. This beach belongs to the the most popular beaches in the Greater Los Angeles Area. The beach at the Hermosa Beach Pier is a wide sandy beach. During the summertime, this beach can be pretty crowded. 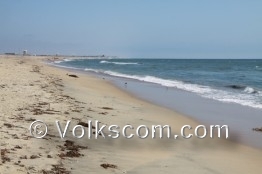 The beach at the Bolsa Chica State Beach is a wide leveled sandy beach, which is popular during the summer.